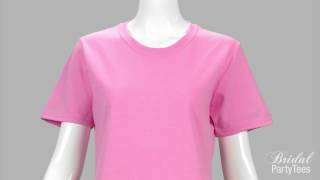 Buy her a beer, because her end is near! 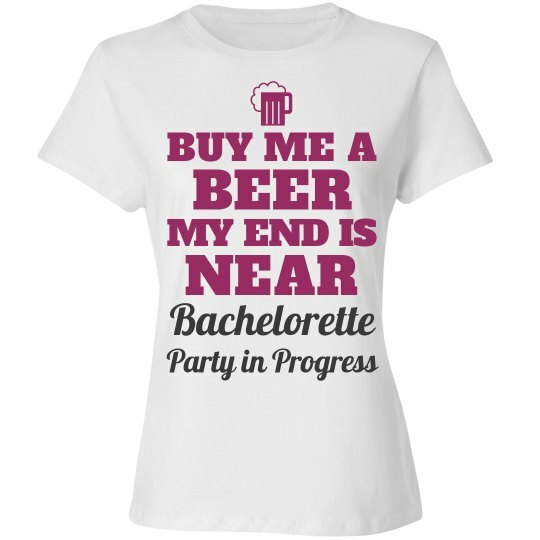 This is cute "Bachelorette Party in Progress" tee for the bride to wear at the bachelorette party. It even rhymes. Beer and Near. Perfect rhyme.